Has your love for shopping made you rethink some of your spending habits? There’s no reason to spend all of your hard-earned cash in order to find a subscription that you’ll love! We understand the dilemma of wanting to save some extra money but the need to fund your favorite hobby or product obsession. Let us help you out! 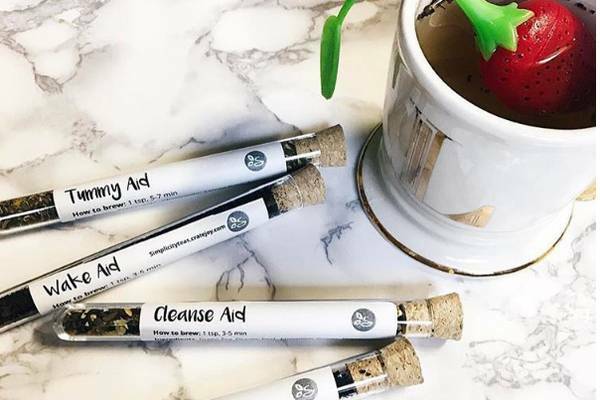 If you’re looking to subscribe to something new or simply re-up on products you buy monthly, we have a list of 10 subscription boxes all under $10 that you’re sure to be interested in. What You’ll Get: My Sci Fi Club can take you to another universe for just a $10 ticket price. 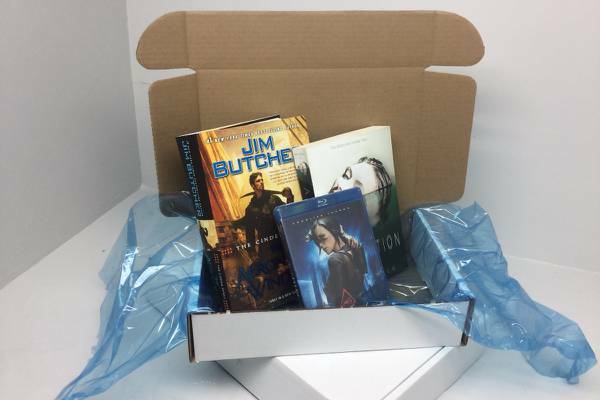 This box brings the best of Sci Fi and Fantasy media, for all of the fans out there! You have a choice of 2 books and 1 movie or 2 movies and 1 book, all based on your preferences. What You’ll Get: Each box gives you 1 neoprene koozie with a unique design. 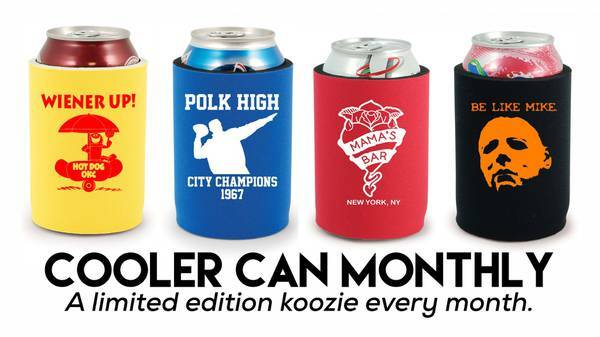 Expect koozies showcasing pop culture quotes, dive bar logos, famous faces, and more. This box is so cheap, you should grab one for your drinking buddy too! Shipping: Ships by the 21st of every month within the U.S. 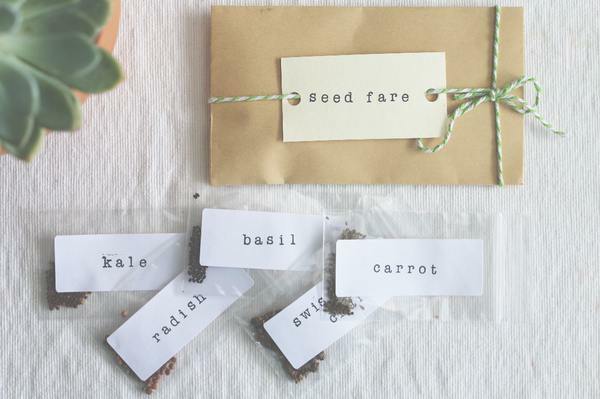 Shipping: Ships by the 17th of each month within the U.S.
What You’ll Get: Each box comes with 3 to 5 seed varieties that consist of garden staples and edible greens. You won’t need to worry about your plants surviving the icy winter or the extreme heat of summer, every seed packet is curated based on the season! 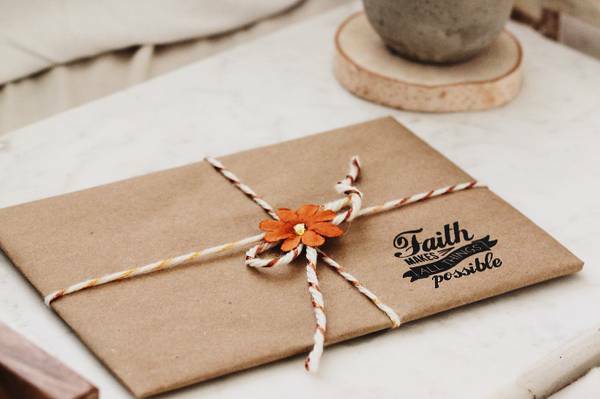 Shipping: Ships on the 15th of every month within the U.S.
What You’ll Get: This is for those of you who like to have a regular dose of faith in their lives. Every month you’ll receive 4 beautiful photography cards each with a Christian bible verse printed on it. The cool part? Each verse comes from a different part of the world! What You’ll Get: This eco-friendly box is simple and to the point. Each month, subscribers receive 1 coloring book in their mailbox for their doodling pleasure. 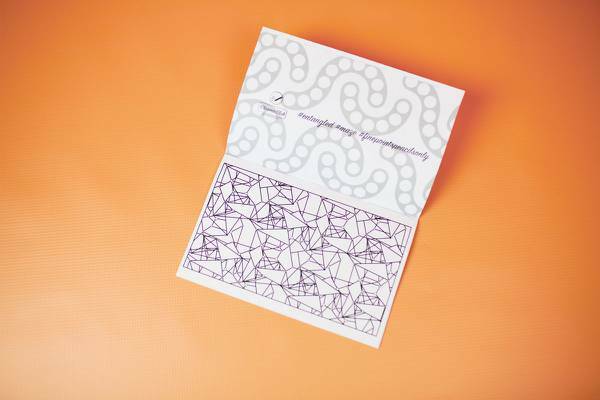 Each book comes with unique designs that you won’t see anywhere else. Grab some pencils and color your heart out! 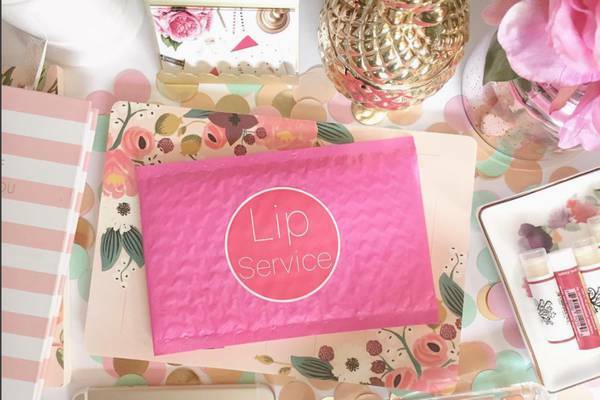 What You’ll Get: Every month, LipService delivers 1 lip balm plus some special goodies to pamper yourself with! This box is the perfect solution for chapped lips… because if you’re like us, you need a chapstick on hand at all times. Shipping: Ships at the end of the month within the U.S.
What You’ll Get: This box is for sticker (and craft!) fans of all ages. 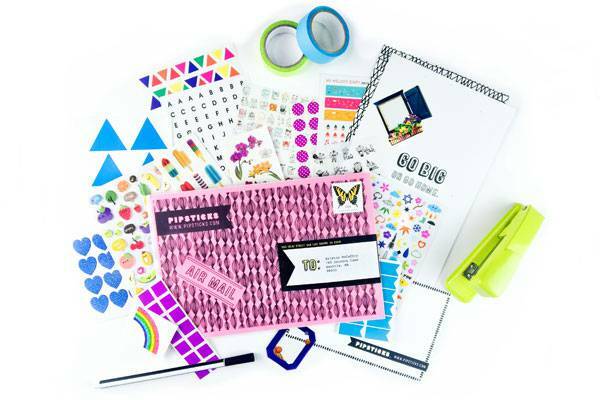 Pipsticks delivers printable pages of stickers, stationery templates, coloring activities, and so much more. There’s no reason to pass up this crazy-affordable box, especially when you can skip your 100th pricey trip to the supply store. What You’ll Get: Don’t worry, we didn’t forget about your furry friends! There’s no need to spend absurd amounts of money swaggin’ out your pet, now that you’ve seen this box. 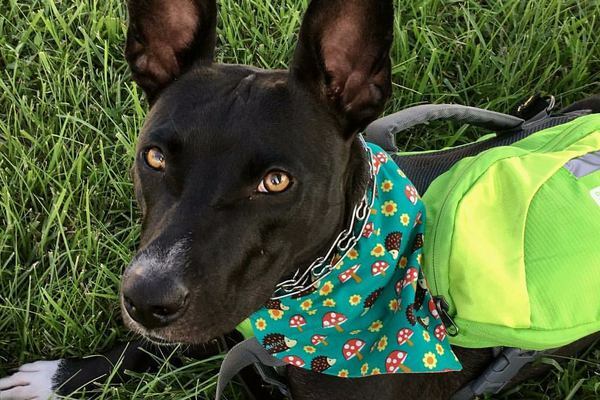 Every month, you’ll get 1 new bandana and 1 bag of healthy treats just for your furry friend! 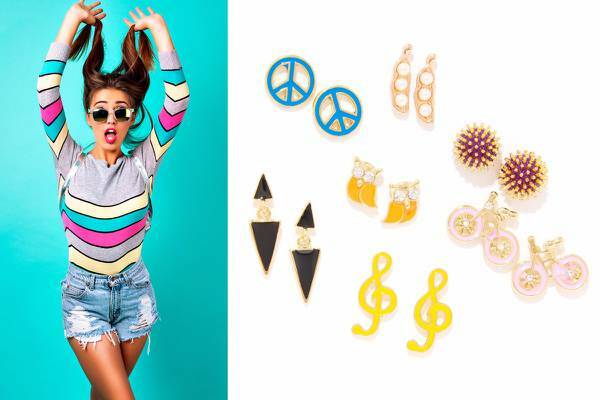 Shipping: Ships between the 5th and the 8th of each month within the U.S.
What You’ll Get: For less than an average pack of gum, you’ll be getting 1 pair of 100% nickel-free earrings. You can even customize your new bling based off of your unique style. They offer 4 different types of boxes for this very purpose!